Leeds rescued a point from their Championship match against Brentford at Elland Road, with Pontus Jansson heading home in the 88th minute to cancel out Neal Maupay’s earlier penalty. Maupay looked to have won the three points when he broke the deadlock from the spot after goalkeeper Bailey Peacock-Farrell was adjudged to have brought down Ollie Watkins, but the hosts refused to give up in their search for an equaliser and Marcelo Bielsa’s players finally hit back when Jansson nodded in Ezgjan Alioski’s free-kick two minutes from time. With Sheffield United and West Brom later winning their respective games, Leeds fell to third in the table heading into the international break. 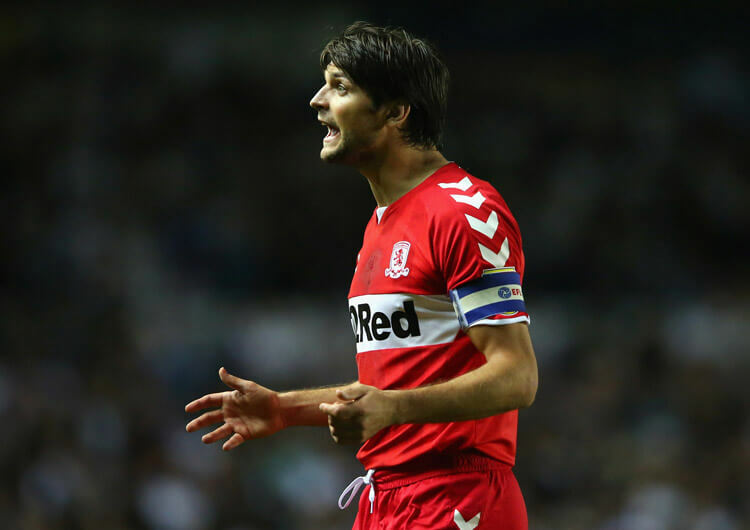 Head coach Marcelo Bielsa made one change from his team’s previous game, a victory at Hull City. Stuart Dallas came in for Barry Douglas at left-back in a 4-1-4-1 structure, as Leeds began the match with great energy and tempo to their play. Liam Cooper urged play forward right from the outset, driving forward from central defence and deep into midfield. The Leeds captain would look to attract Brentford’s attacking midfield unit to the ball, easing the pressure on lone pivot Kalvin Phillips – but Phillips was unconvincing in possession, which resulted in turnovers and gifted the away side central space to attack on the transition. The back line was alert to the danger, though, and placed immediate pressure on the ball should Brentford regain possession high. Leeds failed to maintain sustained spells of possession throughout the first half, and thus struggled to establish any control over proceedings. They attempted to play longer balls from deep, looking to connect defence to attack with one pass – but without the required hold-up play and willing running from the injured Kemar Roofe, they were unsuccessful in locking on to these longer balls, with Luke Ayling and Jansson in particular giving possession away cheaply. This lack of patience with the ball led to more losses of possession within their opponents’ half, where Brentford demonstrated the calmness needed to consistently progress the ball forward. 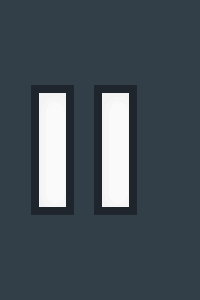 Third-man combinations released their midfield into the pockets of space surrounding lone pivot Phillips, as Samuel Saiz and Mateusz Klich rarely recovered back. The hosts pushed both full-backs much higher when in possession at the start of the second half, but slow link-up play from the front line ensured Brentford’s double pivot could regain possession before Leeds could penetrate into the final third – this provided the visitors with the opportunity to attack the now vacant space left by full-backs Ayling and Dallas. Excellent examples of delayed defending from Jansson and Cooper worked to slow down this threat, however. The back line continued to play longer balls forward towards Saiz, who had increased the distance of his movement. The Spaniard would often rotate from the central lane out into the left wide area – and these movements went untracked by the double pivot, which remained in the central lane. Should the ball forward from the defence hit its target, Saiz could combine with Ezgjan Alioski, who would then move inside the full-back. If the original ball proved inaccurate or mistimed, however, a lack of central cover could be exploited by Romaine Sawyers in the Brentford midfield. Just as it seemed Leeds were gaining control of the match, an error from Cooper when playing out from the goalkeeper resulted in a contested penalty being awarded to Brentford. 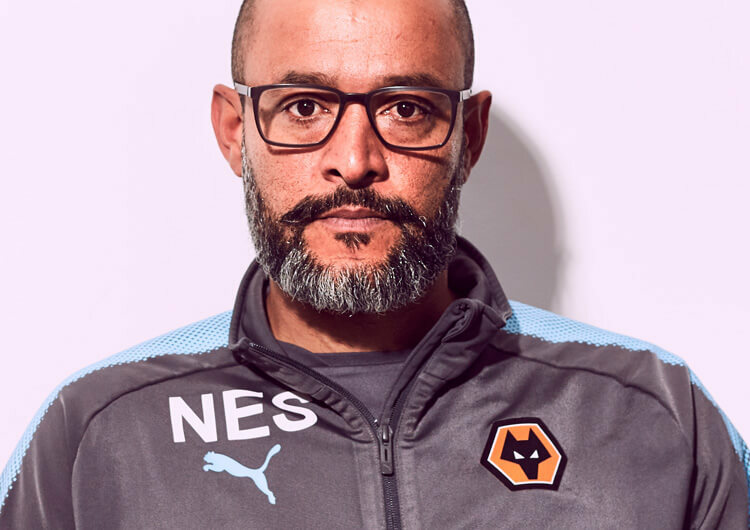 After the spot-kick had been converted, Bielsa reacted with a flurry of changes, using all three substitutions over the next 15 minutes. 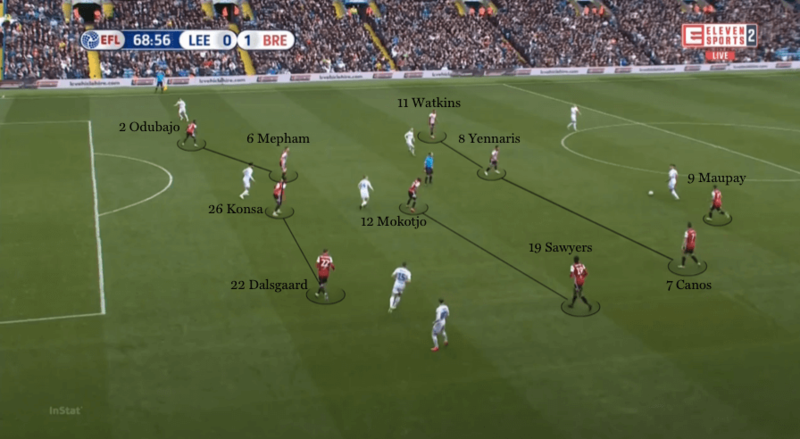 Now with greater energy in possession, Leeds reduced the number of long balls forward and instead looked to find their central midfielders between the lines. Brentford dropped into a temporary low block, but this only helped Leeds to gain full control of the contest. 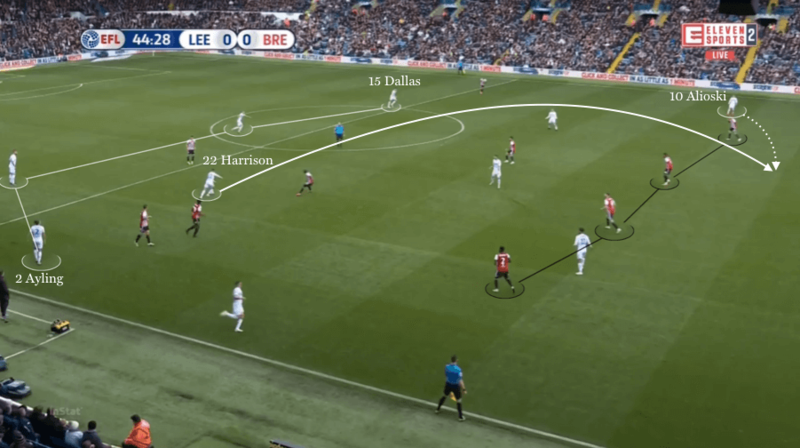 With wide midfielders Jack Harrison and Alioski now providing the attacking width and running at their respective full-backs, Leeds were able to test the Brentford back line with a flurry of crosses. They continued to target the full-backs, and this pressure eventually paid off when Jansson met an Alioski free-kick from the left to head home an 88th-minute equaliser. Substitute Lewis Baker flicked a header across goal shortly after, but the draw looked all but guaranteed by the time right-back Ayling was dismissed in stoppage time. 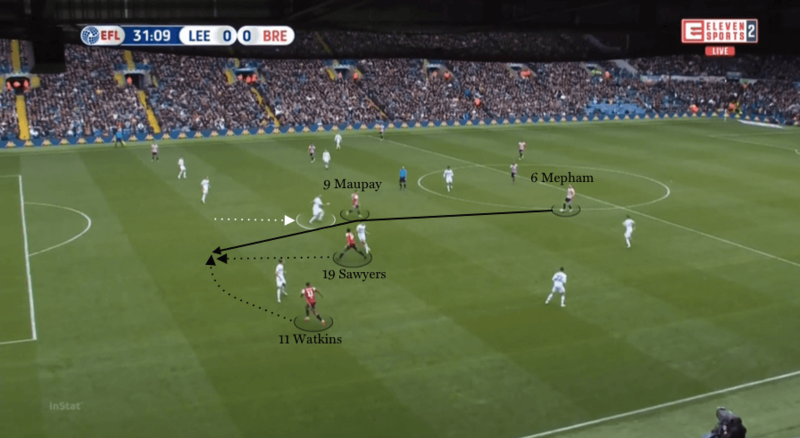 In possession, Leeds initially favoured delivering long balls forward, attacking the space behind Brentford’s back line. This resulted in constant changes of possession, however, with their full-backs rarely moving high in the first half. Despite dropping into a 4-1-4-1 structure when defending, the central gaps Leeds left in midfield were too big, allowing Brentford to utilise their third-man passing combinations. Samuel Saiz drifted to the left to avoid Brentford’s double pivot, as Leeds continued with their direct approach in the second half. 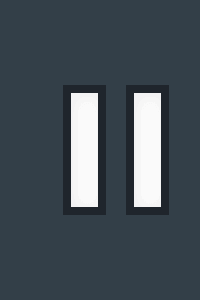 Saiz’s movement did leave a big central gap into which the visitors could transition forward, however, should the long pass be intercepted. For Brentford, Neil Maupay, Ollie Watkins and Romaine Sawyers offered constant movement ahead of the ball.  This enabled the visitors to progress with third-man passing combinations throughout. Brentford’s 4-2-3-1 structure became much more compact in the second half, particularly after they scored and as the hosts increased the intensity of their attacking build. Leeds pushed both full-backs much higher in the second half. This created space for Brentford’s wide players to counter-attack against the hosts’ two central defenders. Brentford continued in their 4-2-3-1 formation, despite manager Dean Smith making four changes to his side from the 1-1 draw against Birmingham. Moses Odubajo replaced Yoann Barbet at left-back, while Kamohelo Mokotjo started ahead of Josh McEachran in the defensive midfield role. 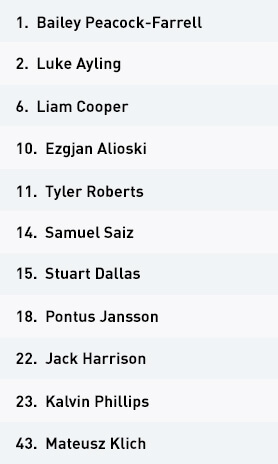 Further forward, Ollie Watkins and Nico Yennaris were selected in attacking midfield, as Lewis Macleod and Alan Judge dropped to the bench. The visitors set the tempo with heavy pressure on the hosts’ back line, beginning the match by building with short passes from the goalkeeper. 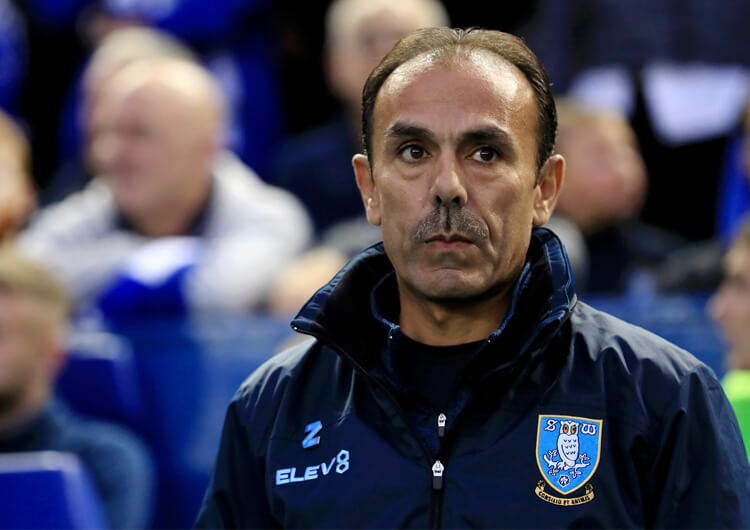 As central defender Liam Cooper stepped forward, wide midfielders Ollie Watkins and Sergi Canos collapsed into the centre, supporting Nico Yennaris in the number 10 role and creating a three-on-two in the central lane. 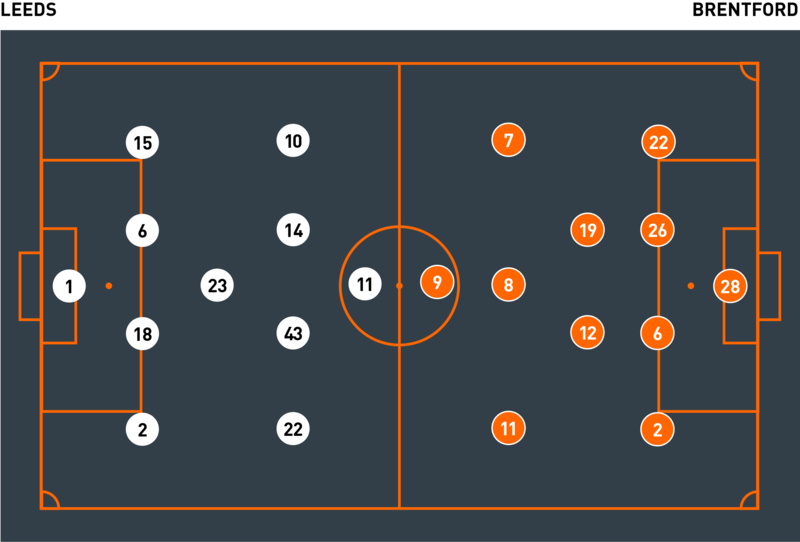 Brentford performed an aggressive press, and their impressive ball-winning capability allowed them to transition into attack within the hosts’ half, although their direct play often ended in turnovers of possession. Despite setting up in a 4-2-3-1, Romaine Sawyers moved much higher when his side were in possession, enabling supporting runners to work around lone striker Neal Maupay while defensive midfielder Kalvin Phillips man-marked Nico Yennaris in the central lane. 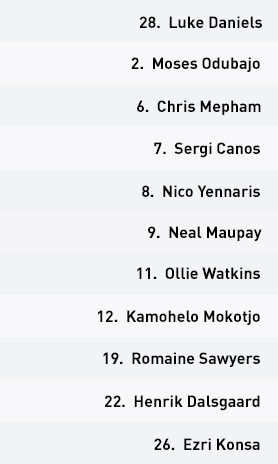 With Sawyers frequently moving blindside of the hosts’ central midfield, Brentford could make use of third-man combinations, with Samuel Saiz and Mateusz Klich failing to track back. When a move broke down, though, Leeds could make use of right-back Luke Ayling, whose forward runs attacked the space Sawyers had left. Brentford subsequently had to deal with direct play down their left side, with Sawyers unable to recover back and block access into the front line. As Leeds began to utilise more longer balls forward towards the end of the first half, Brentford could regain the ball far more frequently. Lone striker Maupay gradually moved towards the ball from a higher starting position, dragging a central defender with him – this allowed his side to re-establish their third-man passing combinations, with Maupay setting the ball first time for the likes of Watkins, Sawyers or Yennaris to receive behind the Leeds midfield. This left-sided pattern of play was proving rewarding – but just as they seemed to have found a method to progress the ball into the final third, the first half ended. After the break, Brentford’s double pivot continued to disrupt the hosts’ attacks, as Sawyers and Mokotjo regularly regained possession within the central lane of the midfield third. With Leeds’ full-backs starting to move higher and provide attacking width, Brentford could quickly transition forward using the wide areas. 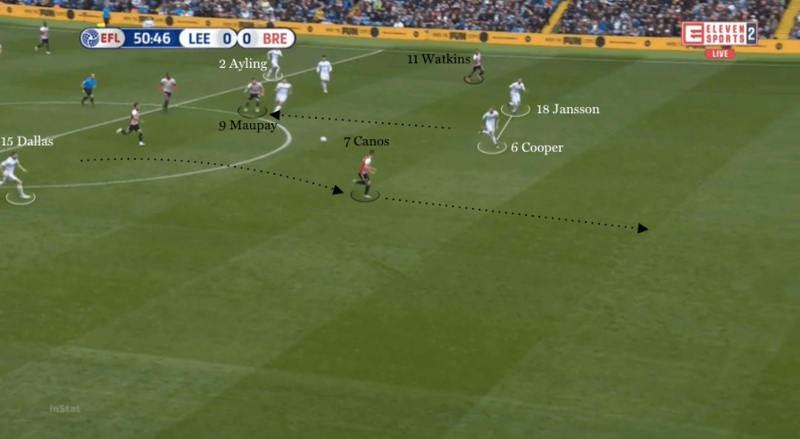 But while Canos and Watkins would sprint ahead of the ball to receive forward passes, any attacking play would be delayed by excellent defending from the two Leeds centre-backs. Brentford could and should have made more of their chances on the break, however. 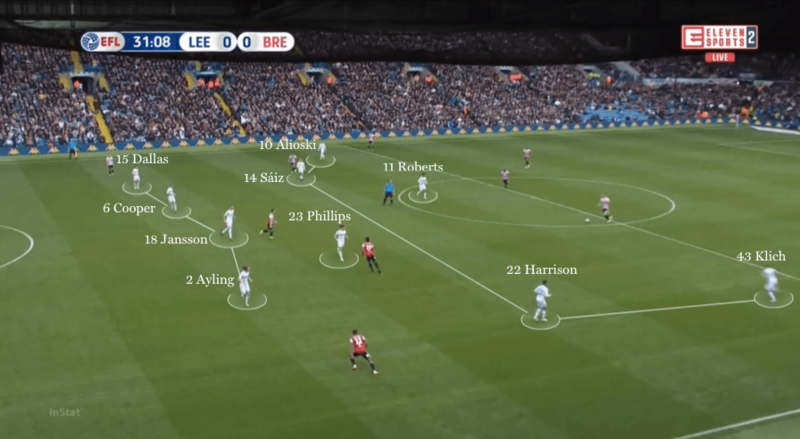 Leeds’ midfield unit started to adapt their movements, and Brentford struggled to contain Klich and Saiz in particular. The latter began to drift to the left to avoid the central lane – and the visitors’ double pivot – and to combine with Ezgjan Alioski against right-back Henrik Dalsgaard. Despite being placed under this increased pressure, it was the visitors who broke the deadlock after regaining high as Leeds tried to play out from goalkeeper Bailey Peacock-Farrell. Cooper’s misplaced pass gave away possession on the edge of the penalty area, and Watkins was adjudged to have been brought down inside the box by Peacock-Farrell. Maupay slotted home from the spot to give his side the lead. With the Leeds midfield dominating the final period of play, Dean Smith introduced Said Benrahma and Alan Judge to add extra pace to a tiring front line and provide outlets on the transition. But it was a clumsy foul in midfield from Benrahma that earned Leeds the free-kick from which they equalised. After conceding in the closing stages, Brentford had little energy to push for a winner late on, instead settling for what was still a good point away from home against tough opposition.